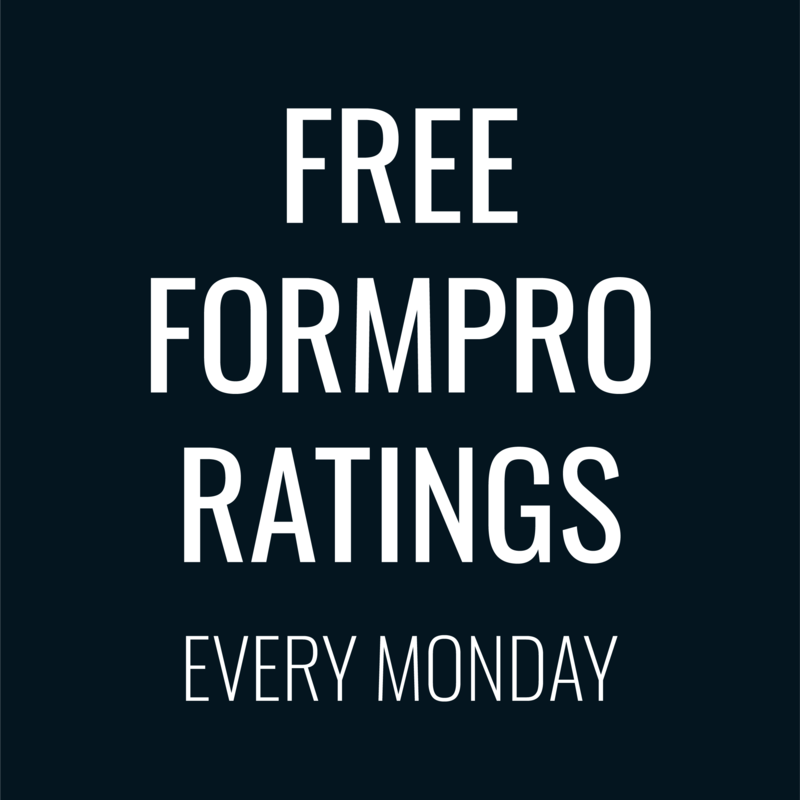 That week went fast – it’s already Monday again and we all know that means free ratings! 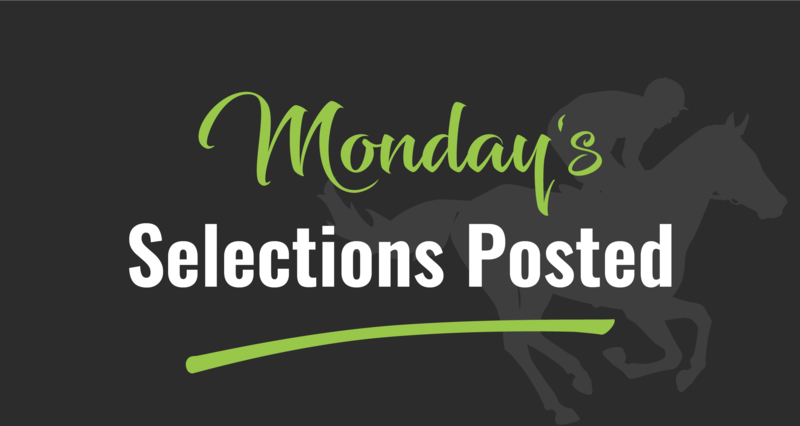 *** Updated with the recommended bet of the day and the lay of the day. *** We’ve been having a good run so fingers crossed we can find another winner or two. I normally stay away from short priced favourites. There’s no a lot to gain when they win and often you can find reasons to say they could lose. But I can’t find a reason for Bigtime Sienna to lose apart from bad luck. This looks a pretty average C2 field to say the least. Sienna, on the other hand, ran an opening sectional from a similar box to today that was just over a length off the best of the day. She maps to get to the lead and that should be the race. Last week’s times were supercharged so it would pay to ignore her rating from last week. Across the rest of the field, no runner has broken 40 in their last 6 starts but Sienna has done it twice, excluding last week. Ouch! That was pretty disappointing to say the least. Never got a lot in. It just shows there’s no certainties in this game. 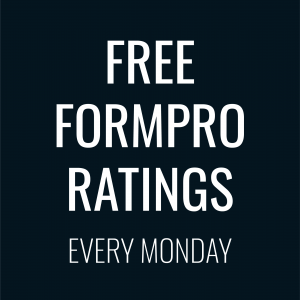 Won’t have long to wallow in the disappointment as the lay of the day is up in the next with a bonus F4 thrown in. So we might have taken the easy option with the bet of the day, but we will go where angels fear to tread with the lay of the day. Allegro Gun was right back to his best on Friday night. However, it’s the first real sign of the top form we know he has in the past month or two. Only twice since October has he broken a rating of 70. The other concern is the outside drawn. Sure he’s won races from the outside boxes – he’s won 4 races from boxes 7 or 8. 10% of his wins have been from the outside boxes but 18% of his starts have been out wide. On top of that, there are two serious contenders in boxes 1 and 2. Last week from box three, Daisy Lara (2) recorded an absolutely scorching opening sectional of 4.96. To be fair to Bigtime Blackie (1) who has a reputation for being a little slow out of the boxes, his opening sectional wasn’t too shabby either with a 5.01. Blackie topped that off coming home in 16.06, a full length faster than any other runner last week. Daisy held on for second and her closing sectional showed she was definitely in for the fight. Either way Allegro Gun has a challenge. If Daisy Lara jumps as expected he will have to chase her down. And even if he is slow away, Blackie has consistently shown the ability to run outstanding closing sectionals. 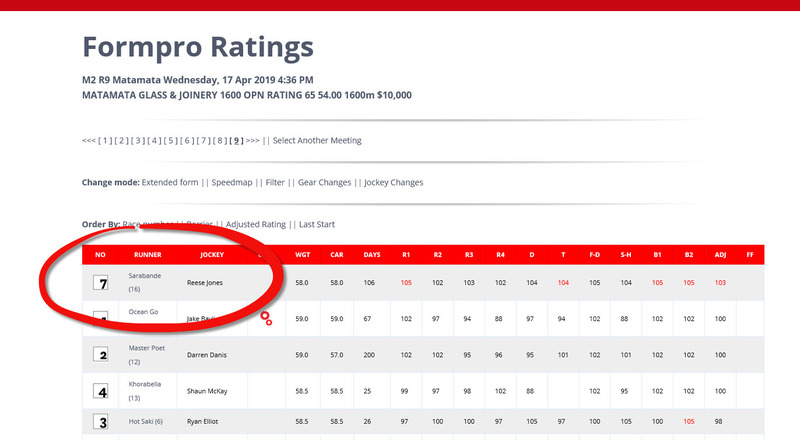 And finally the speed maps suggests that NippaOfSambucca could be another contesting the early speed. He may not be there for long but it is just another challenge for Allegro Gun. I think the winner almost certainly comes from 1 of Bigtime Blackie, Daisy Lara, and Allegro Gun. But I’d want more than $2.40 to be backing Allegro Gun in this field. After the racing gods gave us a bloody nose in the previous race, the empire strikes back! Again, it shows how easily short priced favourites can be beaten in greyhound racing. Daisy Lara was extremely good value especially given her box speed and it was a gutsy effort to hold off. Blackie was making ground for fourth while as predicted Allegro Gun just wasn’t the same from out wide. For pure entertainment, race 2 looks like a cracker. Stole Me Car (3) won really well last week and up in class this week shouldn’t bother. El Hefe (4) is a consistent performer at Palmerston North. Bad Moves (5) is another who has been racing consistently while the inside two dogs should at least appreciate the kinder draws. The bookies actually have Opawa Harry (2) as a very loose favourite but he’s hard to love given his lack of form over the shorter distances. He’s been showing little box speed too but perhaps the box draw may be the difference. The real fun is on the outside with two runners who will be looking for clear out on the outside of the track. Think America’s Cup and split tacks – the bulk of the field will be heading towards the rail while Ndora (6) will be heading to the middle or wider and in the widest of all, our good mate Cawbourne Brandy (8) will be so wide he will go via Foxton as he did last week beating our lay of the day as we predicted. Ndora is an interesting runner – two starts back she ran the second best opening sectional on the day for 375m, an outstanding effort for a lower class dog. She is boxed to suit her style and she adds to what will be a fascinating race to watch. It will be a fascinating race especially with the different racing styles. A bit of squeezing at the start and it settled into a match race between Opawa Harry. However, it was the Cawbourne Brandy aka Foxton Fizz who made it two wins in two Mondays so hopefully a few subscribers would have kept the faith from last week. A pity that the start robbed us of some of the intrigue but it was definite a split tack with Harry on the rails and Brandy out wide.